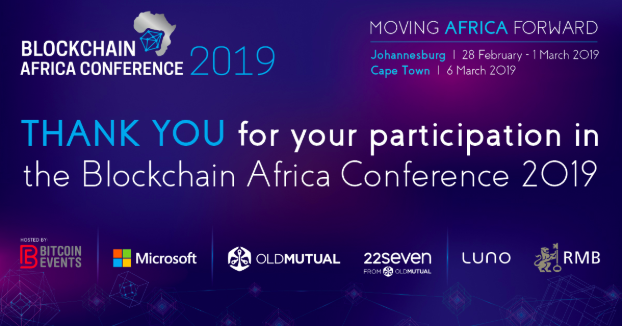 The Blockchain Africa Conference 2019 in Johannesburg saw a gathering of thought leaders and influencers in the blockchain industry exploring blockchain use-cases, such as Self-Sovereign Identity, enterprise blockchain in finance, the future of banking, interoperability and scalability, regulations regarding ICOs, STOs, blockchain technology, and cryptocurrencies. Watch the Day 1 highlights video of the conference in Johannesburg. In a podcast interview by Think WTF with Brian, he shares some of the projects that they are working on to give us a practical example of how Hyperledger is solving real problems. In a recent interview on Winslyn, Carel speaks about blockchain technology, local applications, and explains how blockchain could potentially help prevent something like the Eskom crisis we are currently facing. 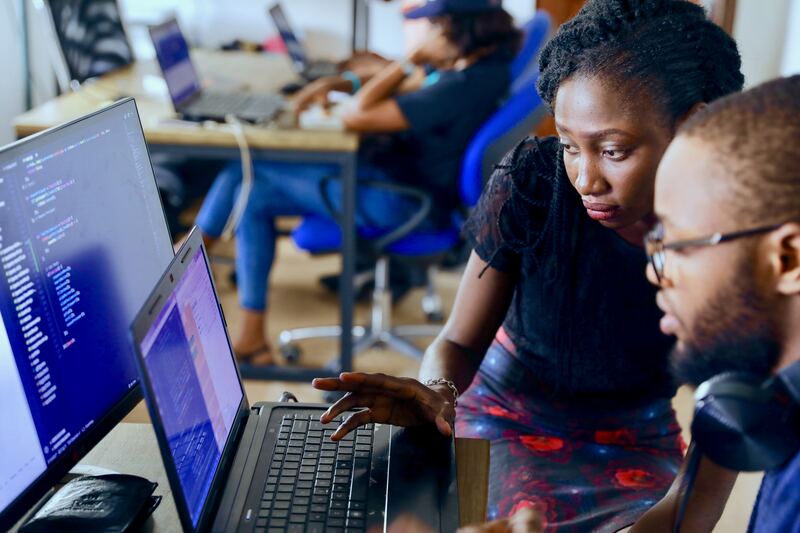 Michael Glaros discussed how Microsoft is working alongside Technobrain to unleash innovation across Southern Africa by employing joint efforts toward scaling blockchain networks with development and operations practices and habits. While Philip Windley explored the topic of a global public network for self-sovereign identity. The public network will be decentralised, have no single authority and will provide multiple identity sources. Conference proceedings continued with Peter Munnings who informed the audience about Project Khokha, the successful collaboration between the South African Reserve Bank and the major banks in South Africa. The scope of the project was to create a distributed ledger between participating banks, for a wholesale payment system. The project was a huge success and proved that distributed ledger technology could be used for interbank settlements. Project Khokha received the inaugural ‘Best Distributed Ledger Initiative’ award from the Central Banking Publications at a gala dinner in Singapore. Panels with blockchain and economic expert Farzam Ehsani and Centbee’s Lorien Gamaroff sparked quite the debate as the two panels discussed The Issues and Proposed Solutions for Blockchain Scalability and Enterprise Blockchain in Finance, respectively. The rest of the speaker line-up for the first day included Anushka Soma-Patel who unpacked the practical use of identity wallets and verified claims within ecosystems as we know them today. Ashlin Perumal spoke about self-sovereign identity against the legal backdrop of digital identity. While Nick Sapanaro made the bold statement: “The glass bottle looks great but it is impossible to get ketchup out. With crypto apps, we’re not even at the glass bottle stage. It’s like we’re just smashing tomatoes with our bare hands,” during his talk on Eliminating the Friction Tax on The Path to Mass Adoption. Watch the Day 2 highlights video of the conference in Johannesburg. Day 2 of the conference kicked off with Ray Youssef who discussed the unique situation of how African people have adapted to a new financial landscape that has given them the opportunity to take control of how they send, store and spend money through peer-to-peer technology. Nicole Anderson took to the stage after Ray on crypto is an emerging institutional asset class with family offices, hedge funds and broader multi-asset fund managers are entering the game addressing the institutional challenge and opportunity in crypto assets. Matthew Arnett explained to us what a real Security Token Offering (STO) will look like and why the Bahamas standard is one to follow, as they have created smart contracts that standardize the creation of an STO. The Bahamas government has been active in drafting legislation for Security Tokens and is working hard to make it easy to launch Security Token Offerings in the country. Anrich Daseman from the South African Reserve Bank (SARB) addressed the topic of regulatory advancements on crypto assets. Anrich reiterated: “The Reserve Bank’s perspective is that blockchain is a paradigm shift and regulators need to adapt. SARB does not want to stifle innovation but recognises that regulation is necessary to protect investors and those that are not educated about the technology.“ In response to the concern of regulation on crypto, SARB formed a crypto asset regulatory working group to tackle the regulatory challenge. Charlene Chen, BitPesa’s COO, talks us through the challenge between innovation and regulation, and how you balance the conflicting energies and the management of different stakeholders, in a podcast interview with Think WTF. The conference proved that people are still passionate about blockchain technology despite the current cryptocurrency bear market. There was a real sense that the hard work was still carrying on and effort was being made to innovate and solve the problems that will propel Africa forward into the future. Videos of the conference can be viewed on Bitcoin Events’ YouTube channel. Thank you to our sponsors, partners, and exhibitors for helping make the conference a success. We are planning our next event! 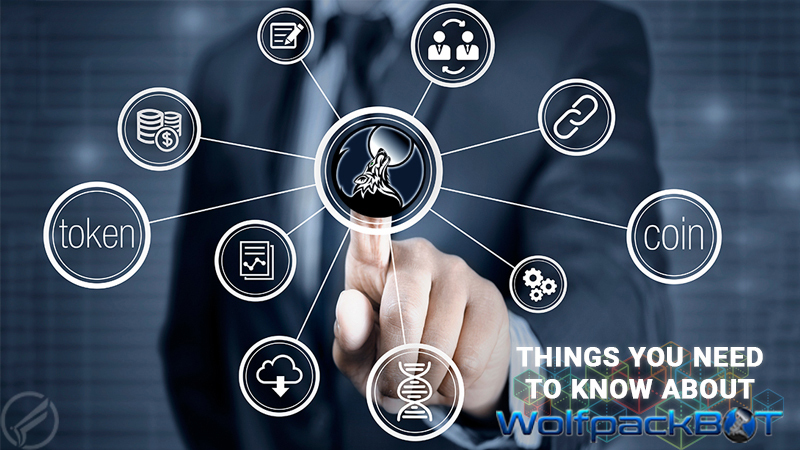 The Crypto Fest is a one-day gathering on 5 September 2019 in Johannesburg, South Africa, where we will explore the economics, investment, trends, culture, technology, trading, cryptocurrency exchanges and the future of cryptocurrencies. 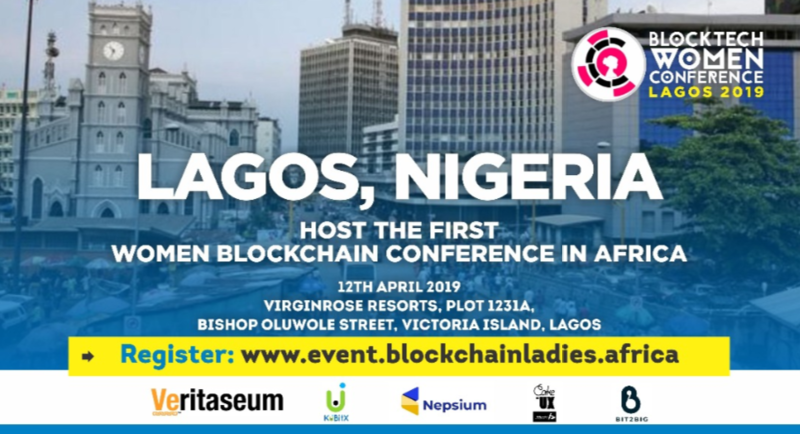 For more information on this and future events, please email the team at info@blockchainafrica.co. Subscribe to the Blockchain Africa newsletter to stay informed about next events and news of the global blockchain and cryptocurrency industry.